The Cuisinistas Club is THRILLED to announce this month’s “Sweets for Spring!” Giveaway for 1 lucky Cuisinista! 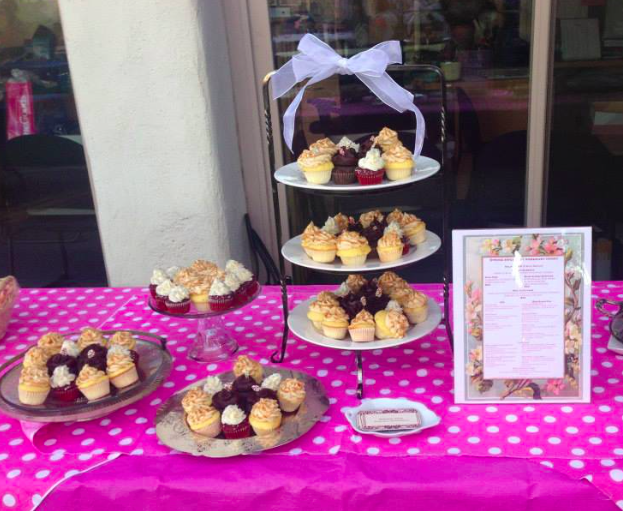 Our prize provider, Rosemary Honey Catering, is one of The Cuisinistas Club’s most preferred caterers in LA County. 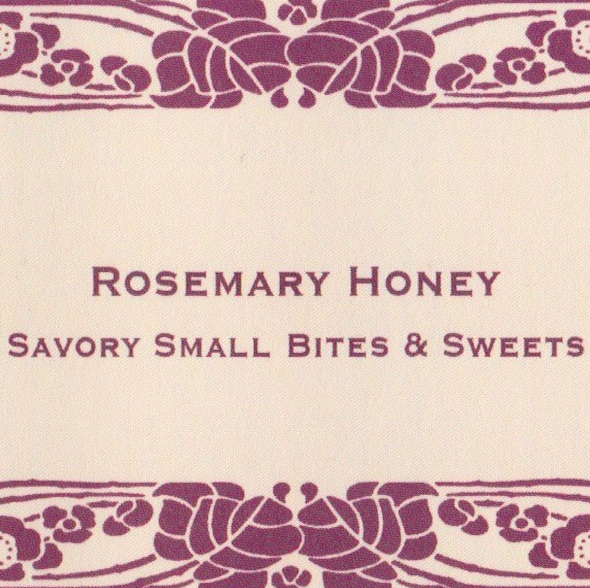 Rosemary Honey prides itself on fresh, seasonal, gourmet handcrafted food at a budget-friendly price point. Cuisinistas know that sweet treats are the perfect start to any party – just add friends and cocktails! Our lucky winner will receive the following delish prize fit for any party enthusiast! 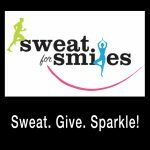 ENTER THE “SWEETS FOR SPRING!” GIVEAWAY HERE! *Open to Los Angeles County, CA residents 18+ and older. Contest begins on Monday 3/9/15 at 12:00am and ends 12:00am on Sunday 4/12/15. Note: The Cuisinistas Club was not paid for this giveaway. The opinions provided in this post are our own. Rosemary Honey provided us with the products mentioned in this post.